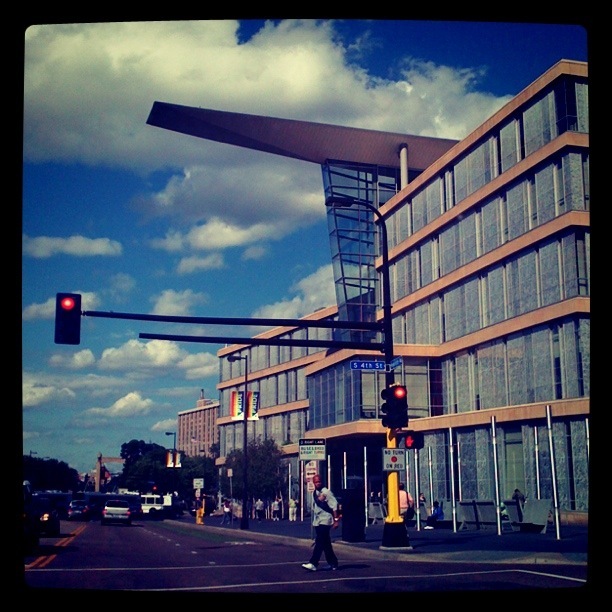 Minneapolis Central Library. AKA, "The Most Confusing Building"
If you’re reading this, I’m going to go ahead and guess that you’ve gotten here by accident, or you’re one of my darling friends. Either way, WELCOME! My name is Nicole, and I like you already, because you’re reading this. Since I’ll be moving out to Hong Kong in a week, people have asked if I have a blog, somewhere they can keep up with what’s going on. Turns out, I didn’t have one, so I did what I do best. I headed to the library to learn more about how to set up this thing. Typical. So, you will be seeing changes because I have a feeling blogging will be an adventure of its own, please stick around and hang with me. My goal is to give you a glimpse into my life, things I like and things that I think you might like. Thanks for tuning in!